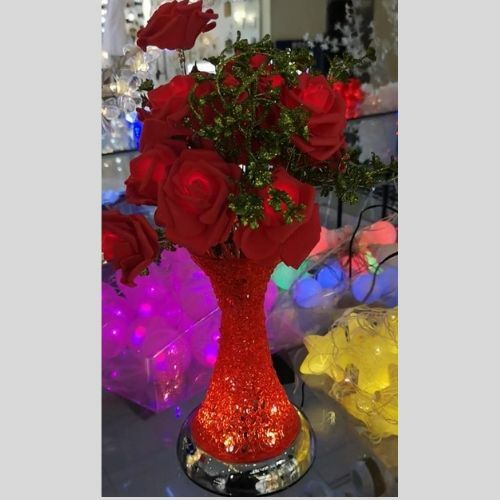 SKU: SKUFLR20192 Categories: Signature Gifts, Valentine's Day Gifts. Tags: Dubai Gifts Delivery, Gift, Gifts, Gifts Delivery UAE, Online Gifts, Online Gifts Shop, Online Shop, Online Shopping. Buy gifts online and send to your dear ones in Dubai. Flowers, Cakes and Gifts delivery in Dubai. There might be a slight variation in the product in terms of shape or design as per availability. If the featured item is not available we will deliver another item at same coast.